A story by Rossiya Segodnya special correspondent Vera Kostamo, published by Arctic.ru, has been shortlisted in the Living in the North! international Arctic media contest. It was entered in the Internet Publications segment of the Best Environmental Story category. "The Arctic stories, published following my two field seasons in the high latitudes, on Franz Josef Land and Wrangel Island, are particularly important to me. I am pleased that the international jury has acknowledged them," Kostamo said. According to the organizers, the Living in the North! contest is meant to strengthen international cooperation and promote exchanges of experience among media outlets operating in the Arctic zone. It is part of the Arctic Media World Circumpolar International Congress. Contest entries include print and online publications, videos and radio broadcasts. The categories are as follows: Best Arctic Environmental Story, Best Story on Economic Cooperation between Arctic Countries, and Best Story on the Effort to Preserve Traditions of the Indigenous Peoples in the Arctic. The following criteria are used to assess the entries: topicality and social significance, depth of penetration into a problem, and the vividness of the idea and originality of its implementation. The winners in each category will receive a certificate and a Living in the North! figurine for first, second and third place. The jury will also decide whether to award special certificates and prizes. 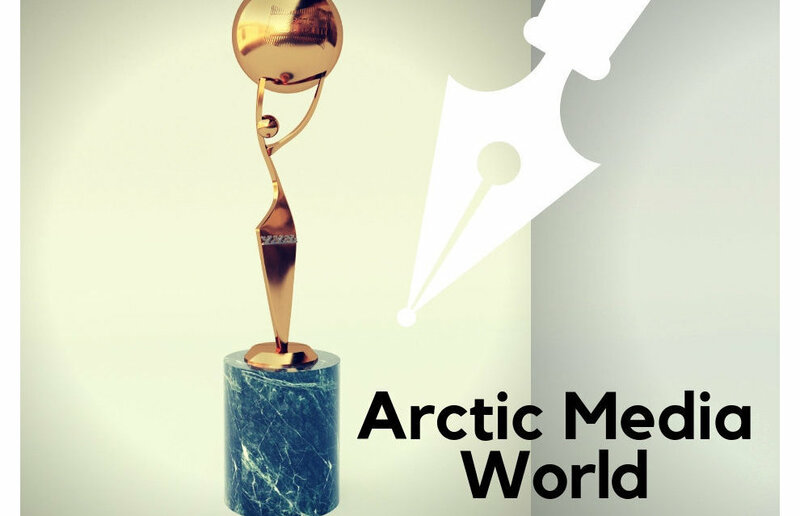 Contest results will be announced at a ceremony to be held in Salekhard as part of the Arctic Media World Circumpolar Media Congress. 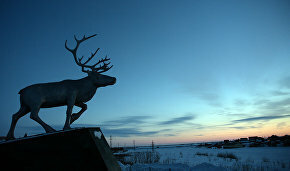 The organizers are the Russian Union of Journalists and its regional branch in the Yamal-Nenets Autonomous Area (YNAA). Supported by the YNAA Department of Home Policy, the competition involves journalists from Russia's Arctic regions and Arctic Council countries.